As published in Success NQ June/July 2018 edition available here. In 1994, American author and entrepreneur John Elkington coined the phrase the “Triple Bottom Line”, meaning that community, the environment and profitability are equally important to a business’ bottom line. The idea of “Profit + People + Planet” struck a chord amongst large and small organisations wanting to demonstrate their duty of care. The business community of Townsville knew of its corporate social responsibility well before Elkington’s time. From the 1960’s through to early 2000, Townsville benefited from extraordinarily generous and committed corporate citizens who gave money, time and care to community endeavours and social enterprises. During that time, North Queensland benefited from worthy community endeavours such as art competitions, junior sport derbies, music master classes in the bush, community programs, parks, community centres, cultural festivals, national exhibits and concerts. When the belts started tightening in the aftermath of the 2007-2008 Global Financial Crisis (GFC), the first thing to drop off budgets was corporate citizenship. While the desire to help remains, businesses are less able to afford it. The same tightening affected Governments, with grants support increasingly more competitive and less available. The world has changed a lot since 2007. We all work harder to stay afloat. That is the new reality. That new reality means that it is harder for businesses to give money and to give time. While the desire to help remains, businesses are less able to afford it. Townsville still benefits from generous patrons, but the collective level of giving has dropped. That too is part of the new reality. While it is unlikely we will ever go back to the days of long lunches, the business community of Townsville need to find a way to preserve the most precious gift given to us by the previous generation – caring for our community. 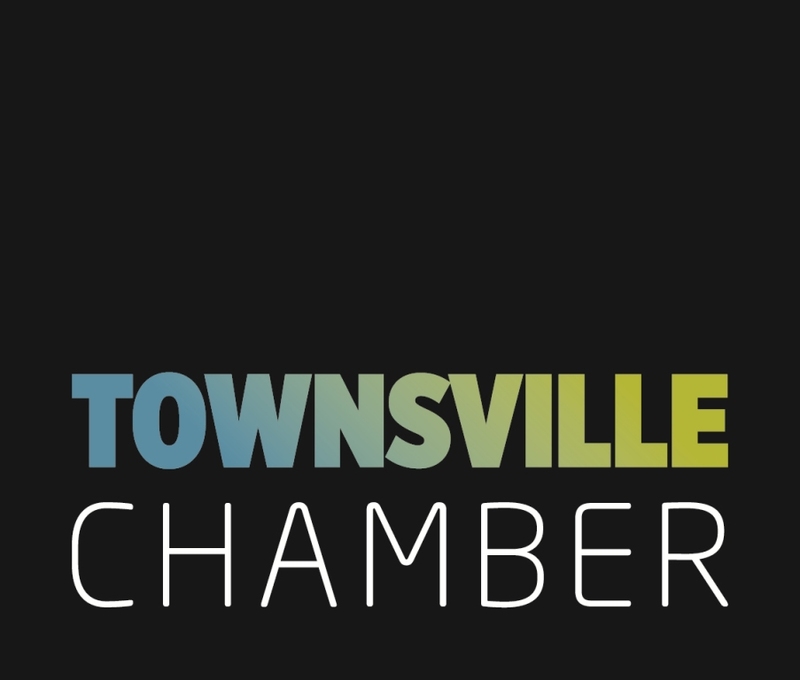 The Townsville Chamber thanks all its partners and supporters. The Townsville Chamber is financially supported by its members and generous partners. As we receive no public funding, their support allows us to continue serving the business and industry community of Townsville.